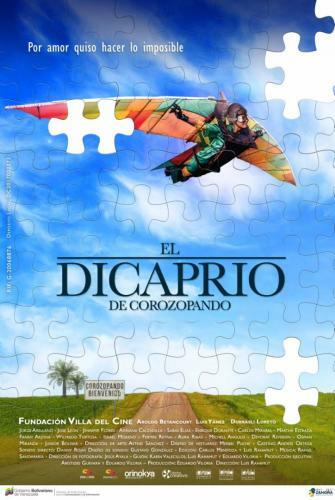 El Dicaprio de Corozopando (The Dicaprio from Corozopando) is a film from Venezuela directed by Luis Octavian Rahamut. To the south of the Guárico state in Venezuela is a little-known town called Corozopando. Gregorio, the mayor, has always wanted to bring world recognition to his tiny town. Although this aspiration seems farfetched, one night the prophecy of a spirit magically convinces both Gregorio and the rest of the inhabitants to place their hopes in a child named Rubén Darío, imposing on him the responsibility of bringing fame to the town, and calling him the ‘DiCaprio of Corozopando.’ For his part, Rubén innocently assumes this responsibility and he insists on doing everything possible to bring the small and remote community fame and fortune. An eccentric, slightly absurdist, and utterly absorbing offbeat tale of the sometimes hilarious limits of local ‘celebrity,’ and the desire to be recognized in that big world beyond.